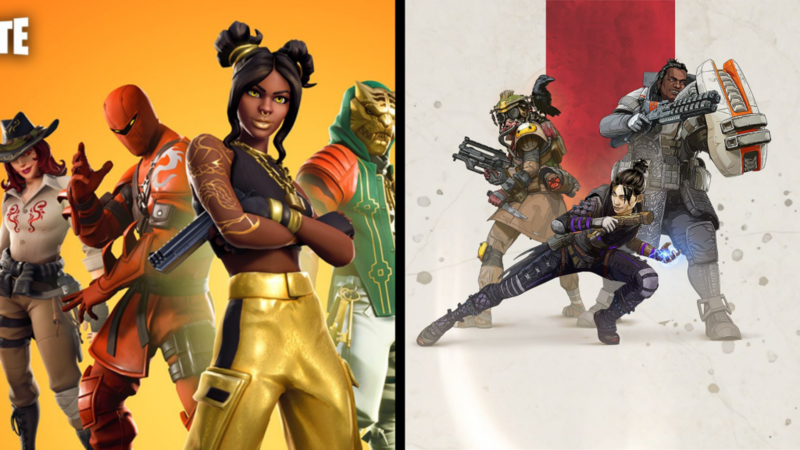 How does Apex Legend’s new Battle Pass compare to Fortnite’s Season 8? Respawn released the first season of content for Apex Legends on March 19th. 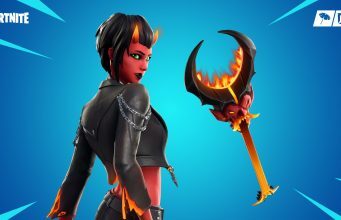 The game’s Battle Pass takes heavy inspiration from Fortnite and deserves a direct comparison to Fortnite’s Season 8 pass. Apex Legend blew up over a month ago as the next big game due to its free-to-play model and AAA design by Respawn. The game features clean first person shooter mechanics, fast run speeds, and a “down, but not out” feature. 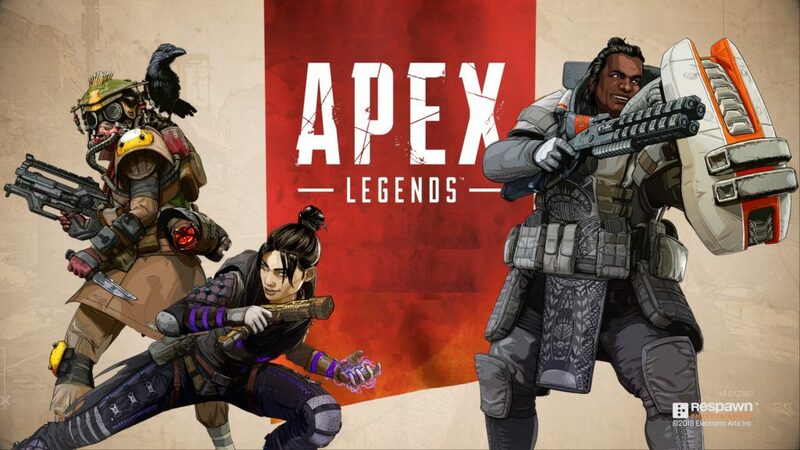 The first Season begins for Apex on March 19th after a long delay in content from the developer. The news has excited many fans and will undoubtedly be a huge money-maker for the game. The Battle Pass in Apex’s first season is very similar to the Fortnite Battle Pass. The move makes sense because the Battle Pass has turned out to be a popular way of delivering earned content for dedicated players. So, since the system is similar, we thought we would make a direct comparison between Fortnite’s Season 8 Battle Pass and the Apex Legends Season 1 Battle Pass. May the best Battle Pass win. Who wore it best, Fortnite or Apex Legends? Apex & Fortnite’s Battle Pass share a lot of similarities, but we want to see what sets them apart. Both cost the exact same amount of money to buy at 950 Apex Coins/V-Bucks for the standard Pass or 2800 for the 25 “free” tiers. Now, let’s move onto looking at the so-called trash or junk items in each game. Every Battle Pass has some filler to ensure players feel some sort of progression throughout the pass. Sprays, Emoticons, Player Banners, and Loading Screens). Apex Legends’ Battle Pass includes 45% trash items (Stats Trackers, Player Frames, and Badges). 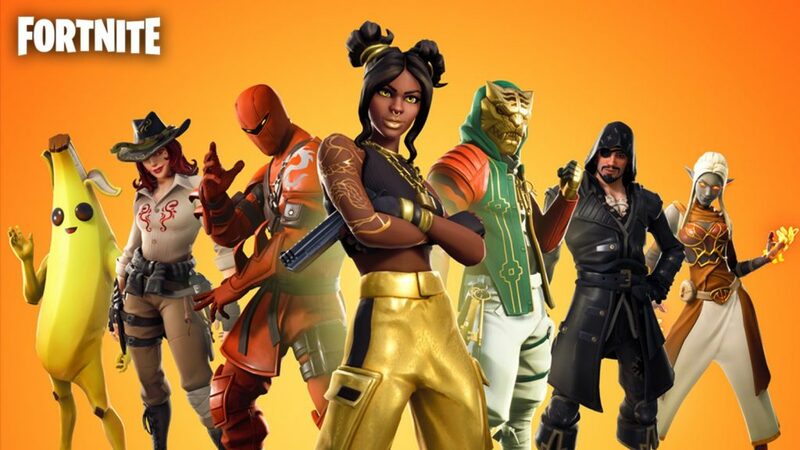 Total items come out to 115 for Fortnite and 126 for Apex Legends, but Fortnite has 134 when you take into account the different skin styles that can be unlocked for seasonal skins. Fortnite’s pass include 1500 V-Bucks within it while Apex’s include only 1000 Apex Coins. By our estimation, Fortnite’s Battle Pass is the better product with more worthwhile items and better returns on your investment. With this said, Apex’s Season 1 Battle Pass is still a good deal for dedicated fans of the game. Alright, Fortnite has a whole lot of categories, but what do the stats look like? The Season 8 Battle Pass includes 115 items without reskins/recolors included. With these included, the total goes up to 134 items. Out of the 115, there are 59 Uncommons, 24 Rares, 14 Epics, and 18 Legendaries. Uncommon and Rare items make up 72% of the Battle Pass. Epic and Legendary items make up the remaining 28%. We don’t have all the details on the Apex pass yet, but we can get the numbers of item types. Apex Coins are priced the same as V-Bucks. The Battle Pass in Apex Legends is priced exactly the same as the Fortnite Battle Pass. It will set you back 950 Apex Coins or 2800 Apex Coins if you want to the 25 tier pack, exactly like Fortnite. As for the stats breakdowns, the pass has a total of 126 items. The Battle Pass includes 1000 Apex Coins up for grabs, which pays back the pass’ price if you grind the whole pass out in the allotted 91 days.